We just passed through the shortest day for 2016, and that means it's now officially winter. The change of season brings with it all the usual weather challenges for our industry - so please bear with us as we adjust accordingly. 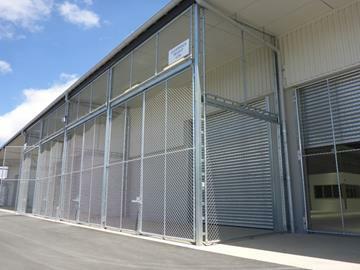 In this issue of On The Level we showcase two very different projects - Wiri Prison and Waiuku Primary School. 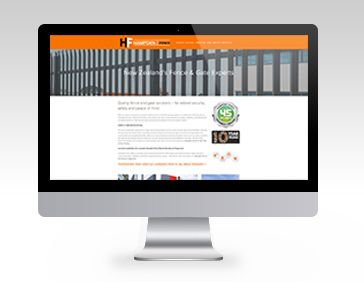 While these projects couldn't be more different, Hampden's focus on adding value to each job through quality advice, robust processes and exceptional service resulted in two more happy clients. 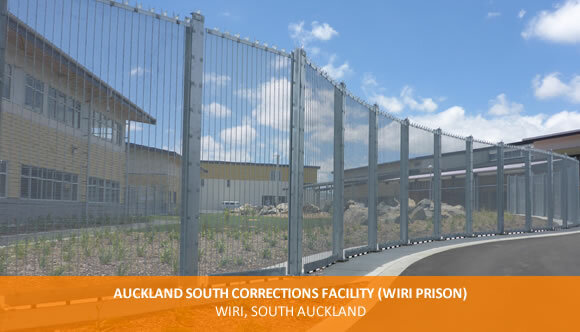 Auckland South Corrections Facility (ASCF) is a high security men’s prison located at Wiri, Auckland. 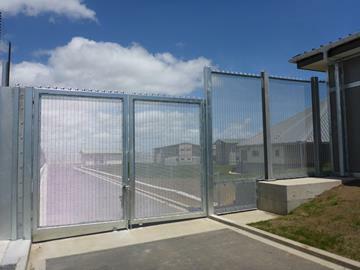 The prison opened in May 2015, after a complex 29 months (approx.) construction period. 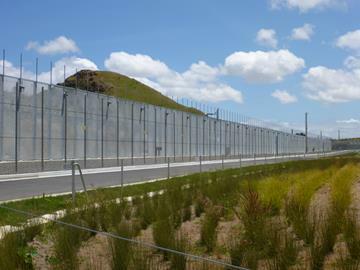 As New Zealand’s recognised leader in high security prison fencing, Hampden Fence was engaged to work with all other key project stakeholders to successfully secure the prison. Hampden Fence was involved at a very early stage of the project, supporting both the architects (Mode Design & Peddle Thorp) and the main contractor (Fletcher Construction) with initial design concepts and advice throughout until the designs were ultimately finalised. Hampden was also the first sub-contractor on site, creating an access point for the earthworks to commence. 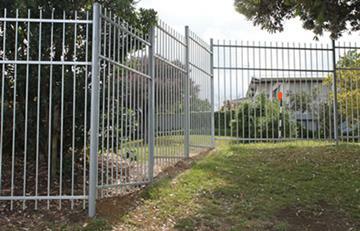 Some months later it began the custom fabrication of the high security fencing solutions to feature across the prison site. The nature of the project meant a few more challenges than normal, and this meant Hampden needed to call on all of its experience from 11 completed prison projects to date. Click below to read more about how the Hampden team used process, communication and market-leading compliance to successfully complete another prison project on time, to budget and without any serious health & safety incidents. 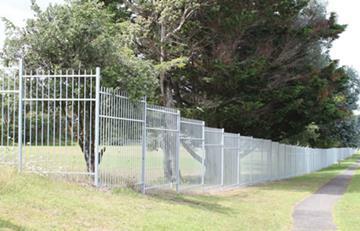 School fencing projects bring a set of unique challenges – due to their location and the presence of children, staff and parents throughout the school day. 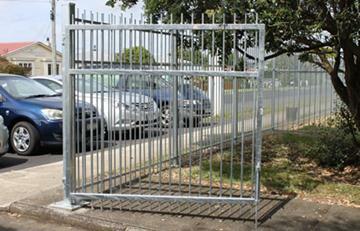 Click here to read more about how Hampden managed restricted access, increased health and safety requirements, prickly neighbours and vegetation, to successfully deliver another large school project on time and to budget. 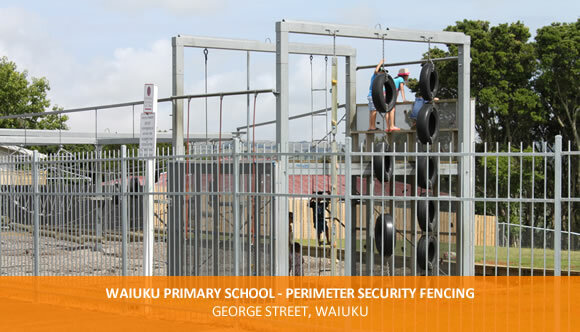 Read the Waiuku Primary School project showcase. We've added a new search facility on the Hampden website. This is located on the top right of the Home page and will allow users to quickly find what they are looking for. We've also added a new Resources section for the website - in which we have copies of all of the Hampden product guides in one handy location. We'll also add the Case Study PDFs in due course along with other useful information from time to time so please check in from time to time.